Amino AcidsAmix EGG Amino 6000 - 360 tabl. 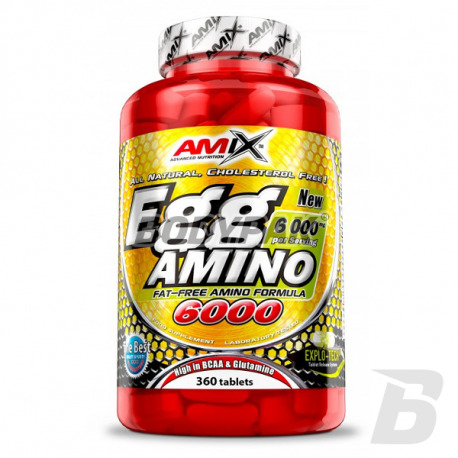 Amix EGG Amino 6000 - 360 tabl. Only the best amino acids derived from egg albumin! Reaching this supplement you are one of the best supplements in this category available on the market. You will not find a better product! Ideal aminogram, a high concentration of BCAA - what more could you want? 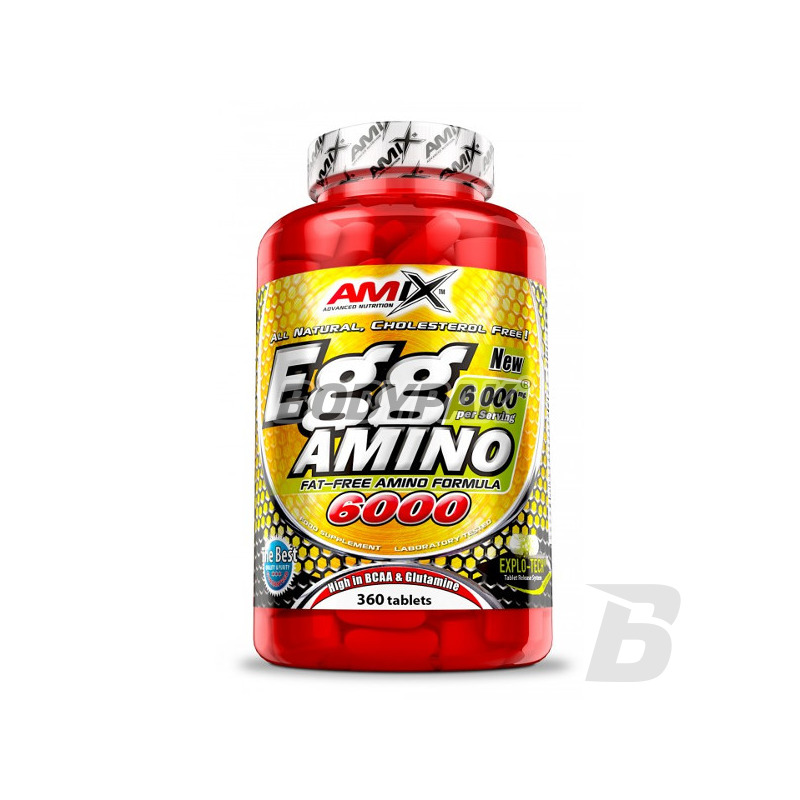 Amix™ Egg Amino 6000 is a special amino acid supplement with 1000 mg of pure egg albumine per tablet. Egg protein is an excellent source of amino acids with unique profile. Take 6 tablets two or three times a day between meals with plenty of liquid. For maximal effect add one serving before sleep. Other ingredients: microcrystalline cellulose, colloidal silicon dioxide, sodium starch gluconate, magnesium stearate.